Life is not only about work, and grinding oneself to make his both ends meet. Life is also about greeting each other, spreading smile, becoming the cause of joys and happiness, multiplying delights and sharing peace. It is also about enjoying summer rain, and winter fog, it is about an evening cup of brewing coffee with someone special, it is about reading a novel in a silent room, it is about painting on the canvas, it is about seeing a rainbow out of the windowpane and praise its colors, it is about having eye to eye contact with your high school crush, it is about cooking your mommy’s favorite dish and life is also about baking brownies. Yes, it is not always about projects and tasks, it is also about free bonus and rewards, it is about being helped and catered, it is not always about being on the giving end, but also about standing on the receiving end. So guess what, I have for you today? Lately I designed a free mockup for the designers who want to display the presentation before the clients. 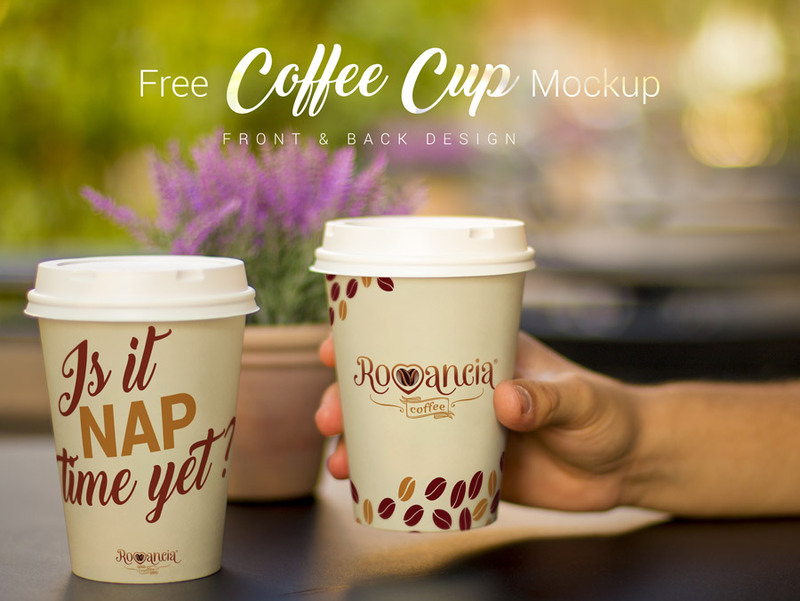 This free coffee cup mockup can be used over the website to portray the company’s brand logo, you can insert in your design elements and make a presentation out of it. Drinks and beverages’ designs and packaging has to be tasty, scrumptious and attractive so the consumers will get enticed by them and would pay them a look. Check this out right away and let me know how far you find it easier to use it in a presentation. I am sure your client shall approve of it and will get the idea that how his coffee mug will look in the real form. Also check out previous mockups designed by me. Stay tuned for more amazing and classy design feed and art dose.